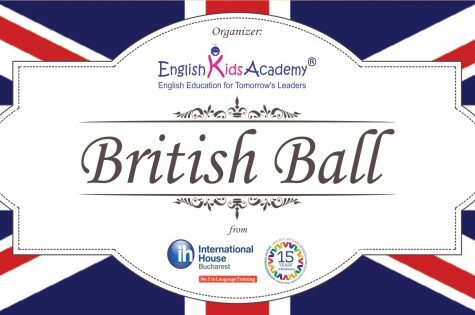 At its seventh edition, the British Ball is a high level event organised yearly by International House Bucharest and English Kids Academy, with the support of His Excellency, Mr. Paul Brummell – The Ambassador of the United Kingdom of Great Britain and Northern Ireland in Romania. 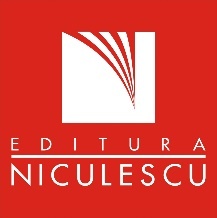 During the prestigious event, which also marks in Romania the birthday of Her Majesty Elizabeth II, the Queen of the United Kingdom, children with outstanding results at English during the academic year 2017 – 2018 will be rewarded within the Fonix and Cambrdige contests and other international exams. Via the programmes of the organising institution, English Kids Academy, children learn more than English: apart from creativity and teamwork, they learn respect and responsibility towards the environment and towards other children. That is why, as always, the event will also have a strong charitable stake, the funds resulted from the sold tickets being donated to charitable associations. The British Ball is supported yearly by the British Embassy in Bucharest and benefits from the attention of the British Royal Family, who sent yearly the message of Her Majesty the Queen Elizabeth II, dedicated to the children and parents attending the event. The British Ball stands out as an elite educational and cultural event, where children receive educational awards and enjoy an unforgettable experience, full of surprises. Among the awarded prizes there are: educational products, books, stationary, vouchers, lots of culinary surprises and tailor-made artistic moments. 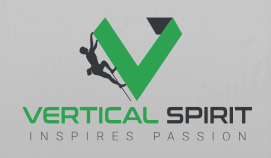 In order to have you introduced in the fairy-like ambiance of the Ball, we invite to access the following link: https://www.youtube.com/watch?v=vBBChHQwpRg. The event will gather approx. 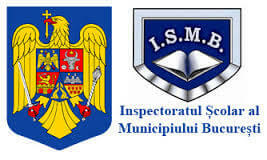 700 guests: children from some prestigious schools in Bucharest, English Kids Academy students, parents, teachers, managers of the award-winning educational institutions, high ranking dignitaries and important representatives of the education sector. 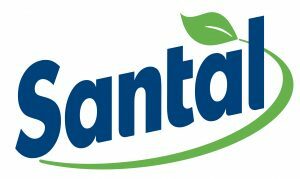 English Kids Academy students and the students rewarded within the Fonix and Cambridge contests will celebrate the end of the academic year at the British Ball 2018, wearing vintage costumes, enjoying the prizes, the concerts and many more surprises. * hosts a complex cultural programme, including artistic performances of the children attending the event, but also of famous artists. Who are we, the organisers? We are International House, from London, with over 65 years worldwide and for 15 years in Bucharest, we have created the standards for English teaching – the first training course for English teachers worldwide was held at International House in London, more than 50 years ago. International House Bucharest is the leader in English teaching in Romania (position certified by the National Council of Private Small and Medium-Sized Enterprises in Romania for 5 years in a row) and is a member of International House World Organization, which counts more than 150 language centres in more than 50 countries. International House Bucharest is the only language centre in Romania certified for training teachers in teaching English for children and teenagers, by means of a teachers’ training course moderated by the University of Cambridge. We are in Romania for 15 years and we help our students speak English correctly, fluently and persuasively; English Kids Academy is the International House division specialised in English for children. Our faith is that by a better knowledge of languages and by varied early education it is possible to facilitate communication and interaction between people of different nationalities, to ease free movement, mutual understanding and cooperation for building a trustful and successful society. Our aim is to contribute to the successful development of a new generation of children from Romania and to develop a society based on values, competencies and dialogue. Our main objective is to increase children’ motivation to study English, since knowing English will be a condition for access to education abroad or to successful jobs. The organisers thank the sponsors and partners, whose help allows the event to enjoy an incredible success yearly and to offer a special experience to all participants.